To adapt a reel to a coil of a different size, rubber mandrel sleeves need to be employed. These mandrel sleeve devices are used on the payoff reel to bring your current reel to fit different coils. They can also be used on the rewind reel to wind a sleeve to another desired diameter without damaging the steel sheet. 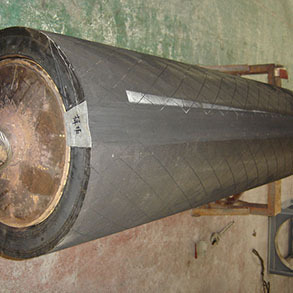 Wuxi Aomeite can design the Mandrel Sleeve to meet any customer’s unique needs.